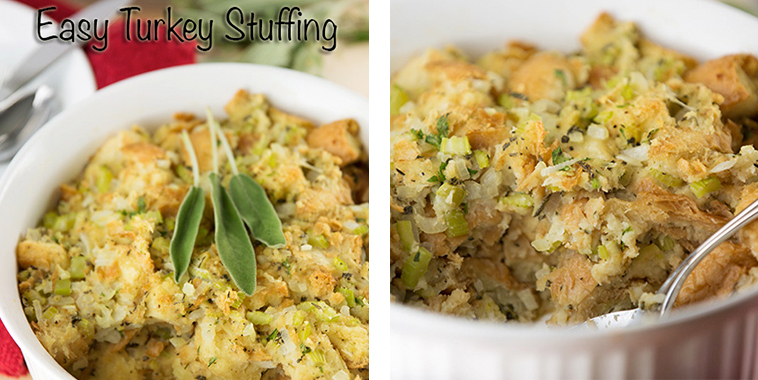 You need this stuffing recipe to be served at your Thanksgiving meal! This classic side is yummy and it’s such an easy addition to your meal. 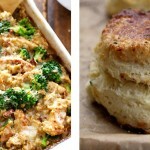 Veggies and herb make this stuffing extremely tasty! 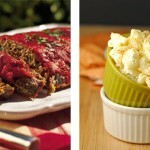 This recipe allows you to get creative. Switch or add any ingredients you would like. For example add some sausage or walnuts! Preparation time only takes 10 minutes and it is totally worth it!